Looking for heart racing activities in London that will get your muscles pumping and your lungs working overtime? Look no further. London is well catered for those of us who prefer to climb, run and bounce our way through the weekend rather than sit in front of Netflix for hours on end. 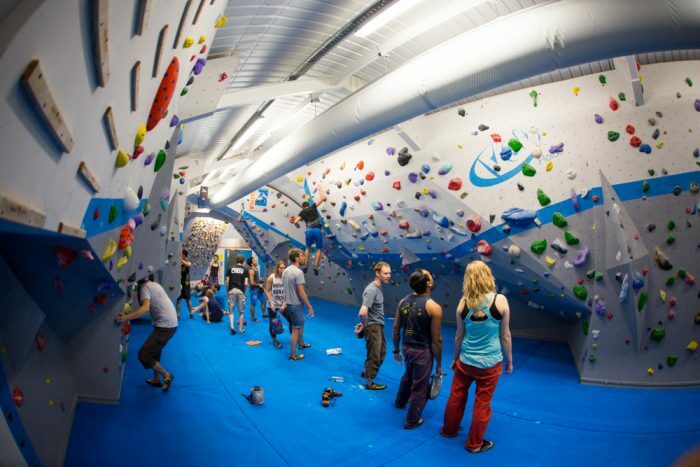 Check out the range of active days out in London that will leave you out of breath. Ice skating with thousands of LED lights. A classic winter activity with a twist! STOP EVERYTHING! World’s biggest bouncy castle coming to London. Chelsea Clip n’ Climb Review – A crazy climbing experience! On your next visit to London, you don’t want to spend all of your time walking around museums or queuing up take a spin on the London Eye. An activity day is an excellent way to let your hair down as you experience a different side of the city. Below is a guide to 10 of the best active days out in London. The Oxygen Freejumping centre takes trampolining to a whole new level. 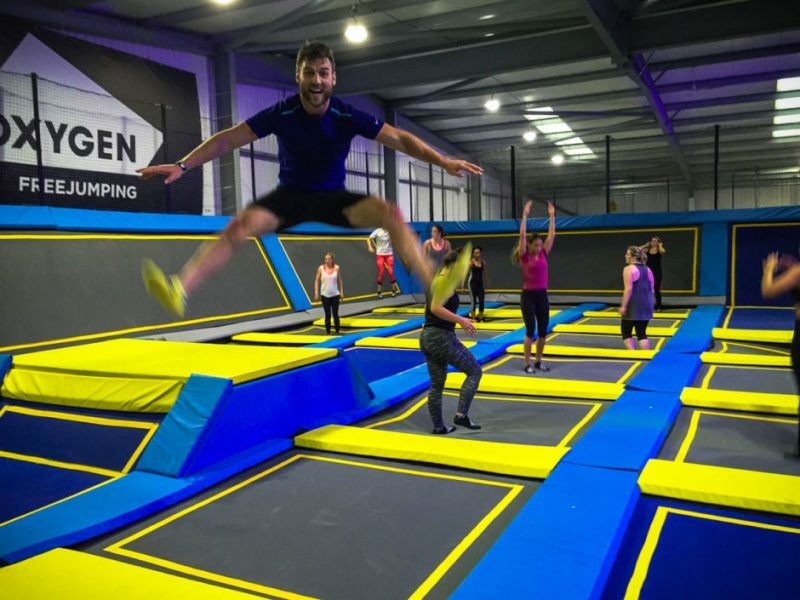 Located in West Acton, this trampoline park features over 150 interconnected trampolines in 27,000 square feet of space, meaning you can safely jump and bounce in any direction as you tackle the obstacle course, jumping runway, dodgeball zone and airbags. The centre also offers fitness classes, family fun sessions for kids and a trampoline academy for those who wish to develop their bouncing skills. 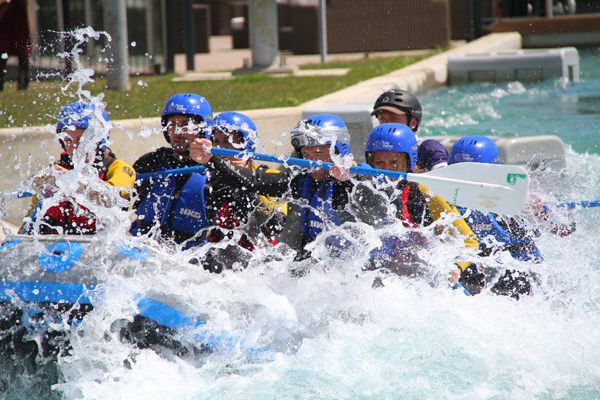 The Lea Valley White Water Rafting Centre, located in the venue which was used to host the Canoe Slalom event during the 2012 Olympic Games, offers a range of exciting water sports from just £35 per person. Enjoy an adrenalin-filled white water rafting session riding the rapids on the former Olympic course, or have fun learning to canoe or kayak. If you want to splash around with the kids, you can also hire body boards or two-person inflatable craft. For those who aren’t so keen on water sports, there is a viewing terrace which has a fully licensed café and bar. The ArcelorMittal Orbit, which rises to a height of 378 feet above the Queen Elizabeth Olympic Park, has two viewing platforms which provide spectacular views over central London, allowing you to see the Shard, Wembley Stadium and St Paul’s. If you want to take a closer look, use the digital telescopes to zoom in on the world famous skyline. However, the real fun comes when it is time to leave via the world’s longest tunnel slide which runs around the outside of the structure. 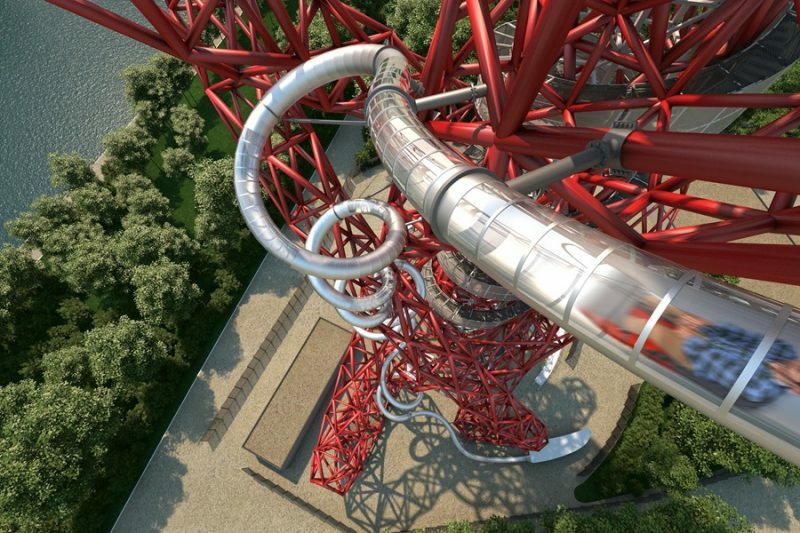 Riders zoom around the ArcelorMittal Orbit 12 times (sometimes in pitch black darkness) as they travel from the top to the bottom of the slide in just 40 seconds. An absolutely heart pounding experience! 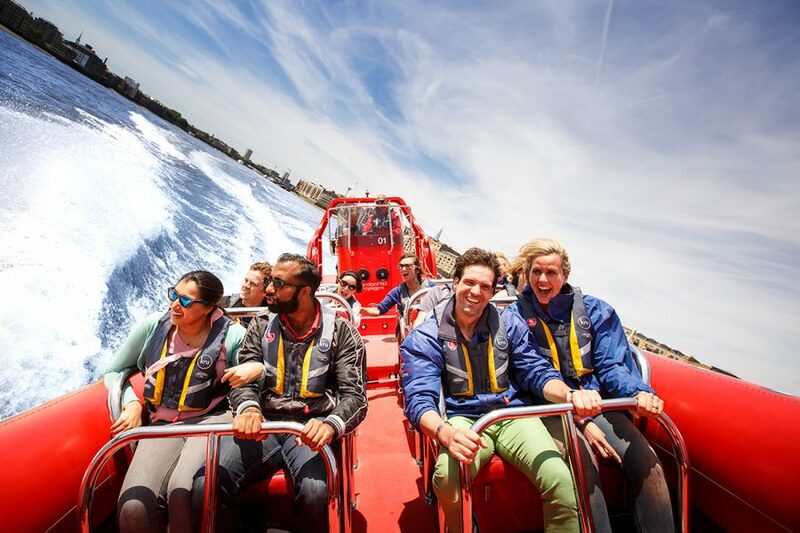 Thames Speed Boat – Be Prepared to Get Wet! If you fancy being James Bond for the day, take a ride on the Thames Speedboat. The 12-metre vessel which can carry up to 12 people is named the ‘Thames Rocket’. It is the fastest public speedboat in operation on the river, reaching speeds of up to 35mph. Each 50-minute trip sets sail from St Katherine’s Dock in Wapping and zooms past sights such as the London Eye, Houses of Parliament, London Bridge, the Shard and HMS Belfast, finishing at the iconic Tower Bridge. Be prepared for some intense G-force as you cut and turn through the waves of the Thames, thankfully waterproof jackets are provided. Located at the O2 Arena, the London Bungee Jumping experience allows you enjoy fantastic views of the skyscrapers of Canary Wharf, central London and the Thames before you leap from a height of 160 feet. You will plummet down towards the ground until the bungee cord slows your descent and rebounds you back upwards into the sky in a series of thrilling bounces. Finally, you will be lowered onto the air cushion below, having seen London in a unique way. The only bungee jumping experience in London! 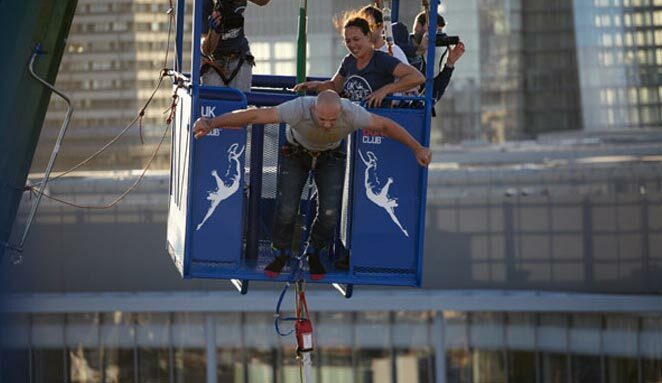 If bungee jumping isn’t your cup of tea, you should check out the Up at the O2. Up is a guided expedition which takes you across the domed roof of the world famous O2 Arena. Once you have been kitted out with a jumpsuit, boot and safety harness, you will begin your ascent to the observation deck, located at the height of 173 feet. From here you can enjoy terrific views of the Shard, Canary Wharf, the Thames Barrier and the 2012 Olympic Park. 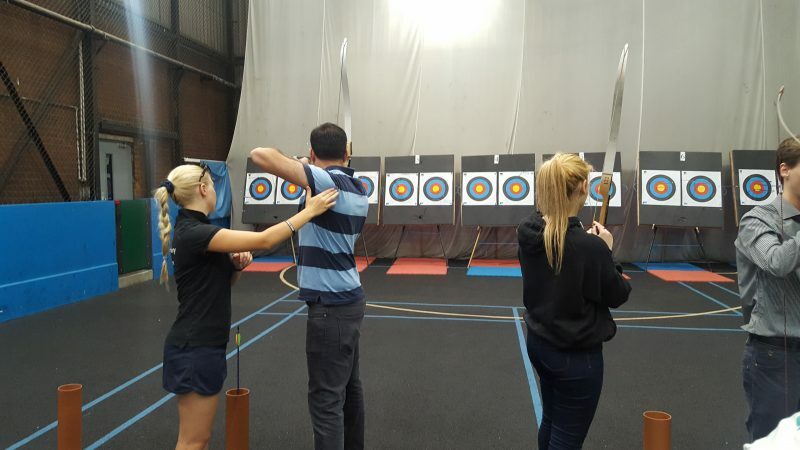 If you would like to have a go at playing Robin Hood, visit 2020 Archery, located in Southwark at a former Olympics venue. The centre offers a range of activity sessions which require no previous experience as a qualified instructor supervises each season. If you are part of a group, you can sign up for one of the competition events and pit your skills against your friends and other teams for the chance to win individual archery medals and a team trophy. If you are inspired to improve your skills further, you can sign up for a beginners archery course.  If you have a head for heights, you should head south of the river to Vauxhall Climbing Centre, which offers a range of different climbing areas which are graded to suit different abilities and a special area for kids aged 8 and above. You can challenge yourself, test your courage and develop your upper body strength on the state-of-the-art climbing walls. For those who would rather stay on the ground, the centre has a cafe, gym and shop. Cycling on the streets of London can be stressful, so this former London 2012 venue located within the Queen Elizabeth Olympic Park is the perfect place to have some fun on two wheels. 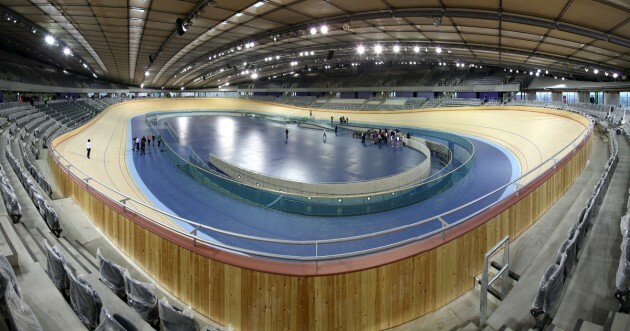 Visitors can race on the Olympic cycle track, perform stunts on the curves, jumps and bumps of the unique BMX area or explore five miles of mountain bike tracks. If you want to improve your biking skills, you can sign up for a range of classes aimed at people of all ages and abilities. 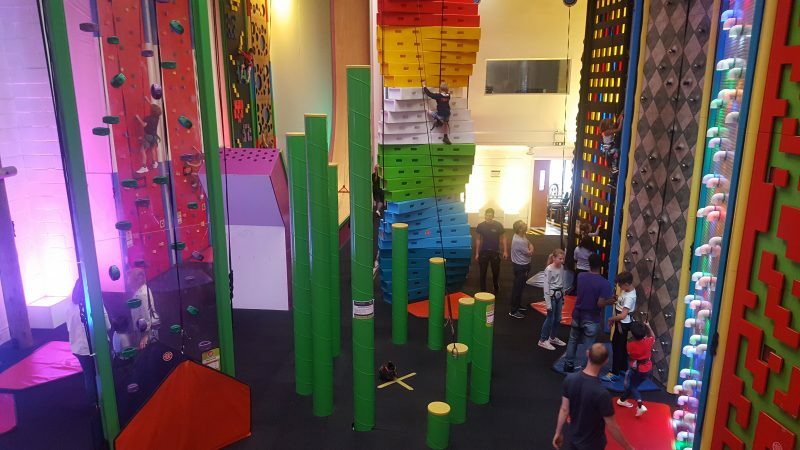 Located in the heart of West London, The Chelsea Clip n Climb Centre features a 20-metre rainbow-coloured climbing wall, which is available for 90-minute sessions between 10 am and 6.30 pm. The centre also has exciting challenges such as the Stairway to Heaven, in which you race your friends to the top of several tall poles and the Vertical Drop Slide, which can only be reached by climbing a tricky section of wall. There is also a children’s climbing wall which offers the perfect introduction for budding adventure sports enthusiast.